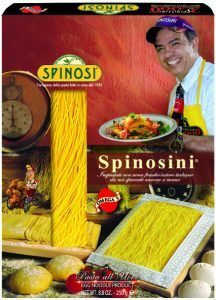 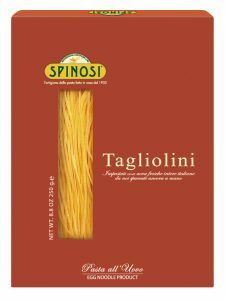 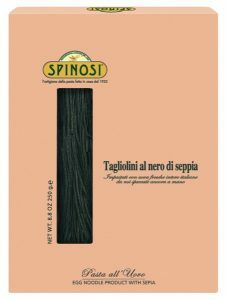 Long, thin ribbons of pasta sold either in curled nests or straight, like spaghetti. 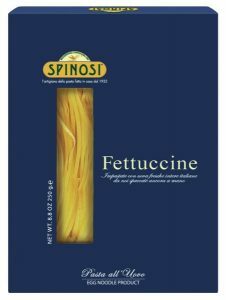 Fettuccine is a type of pasta popular in Roman cuisine. It is a flat thick noodle made of egg and flour, wider than but similar to the tagliatelle.